Are You Leading Your Team to Defeat? 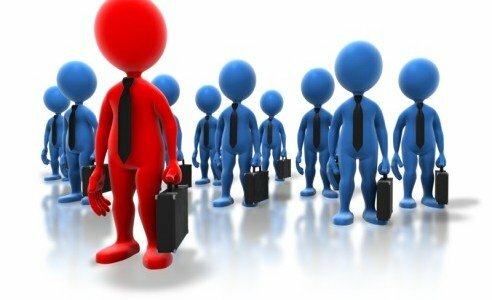 Sales are Down… What is the Boss Going to Say? Nothing! 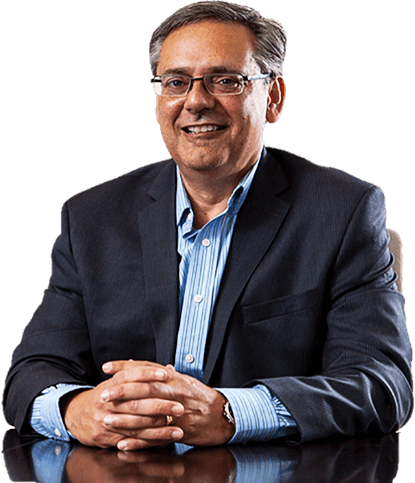 Can Pharma’s Woes be Tied to Poor Business Acumen? 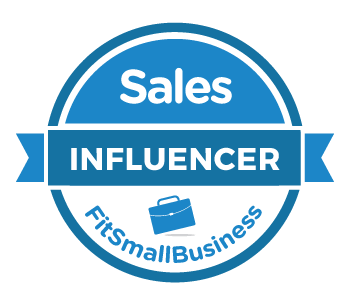 Is a lack of business acumen within the ranks affecting your sales? Sales leaders can’t ignore the issues any longer. If you want to empower your sales managers and reps to make strategic decisions you need to adapt and align you training and development programs. 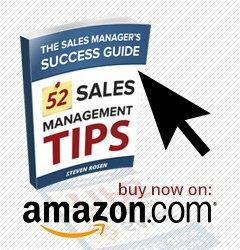 Why Do So Many Potentially Good Sales Managers (85%) Fail? 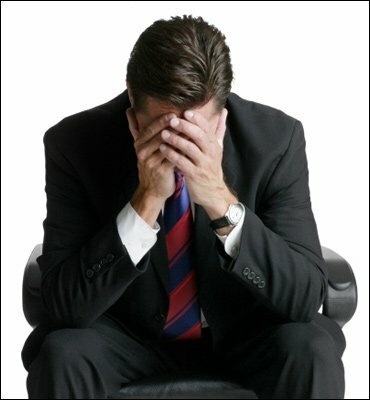 I have said it often enough, but it worth repeating – the single most common mistake that organizations make is promoting their number one salesperson into the role of sales manager, thereby depriving themselves in a single stroke of their best producer and hamstringing their sales force with an ineffective manager. 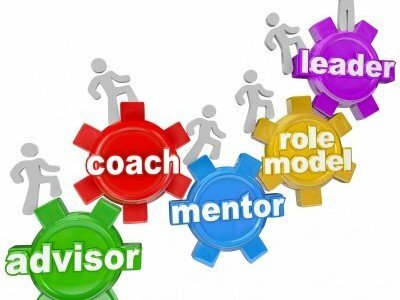 The skills required for managing, mentoring and developing a sales team are totally different from those required for selling. Get Insights and Inspiration Delivered to Your Inbox. 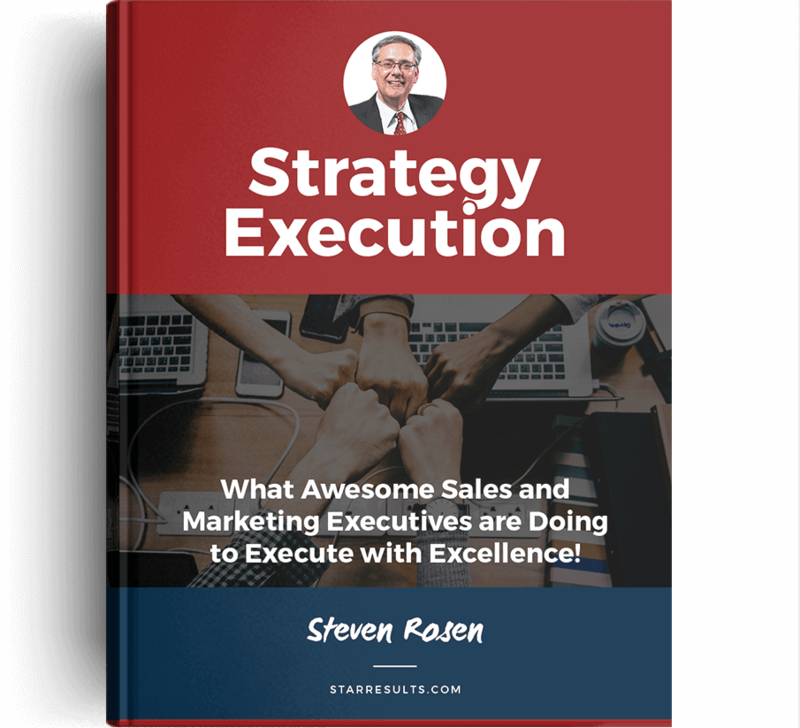 Get Your Copy of Steven's Award Winning-Strategy Execution eBook.